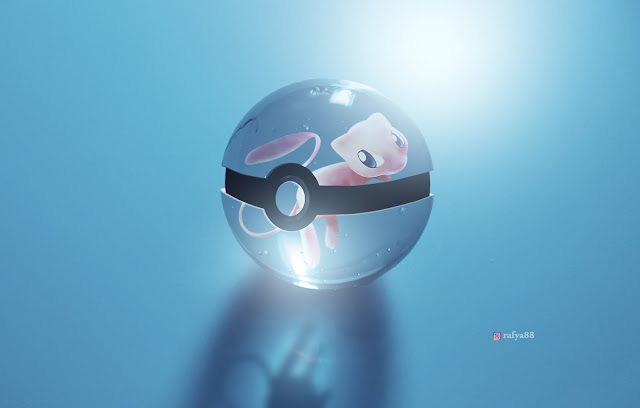 In this photoshop tutorial I'm going to show you how to make a glass pokeball. As for the stock I use is a glassball image and turn it into a very cool pokeball . I use a few basic techniques and very easy to follow. I hope you enjoying this tutorial.